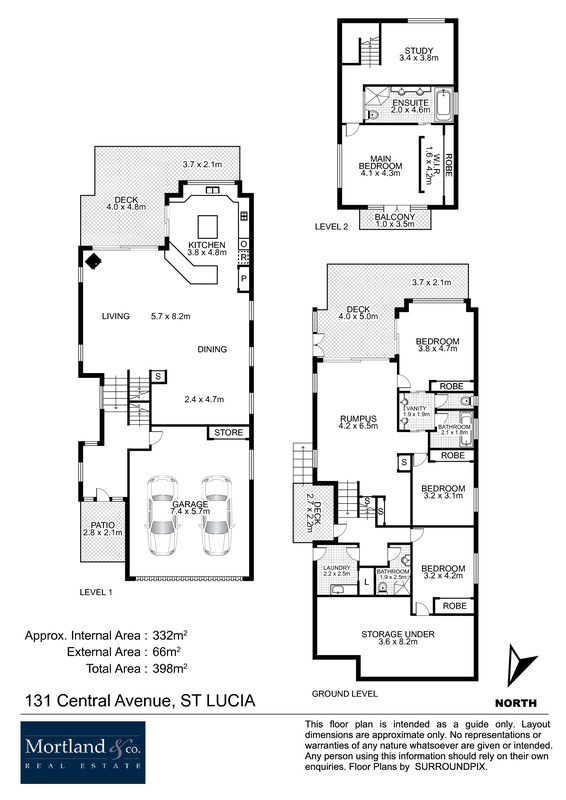 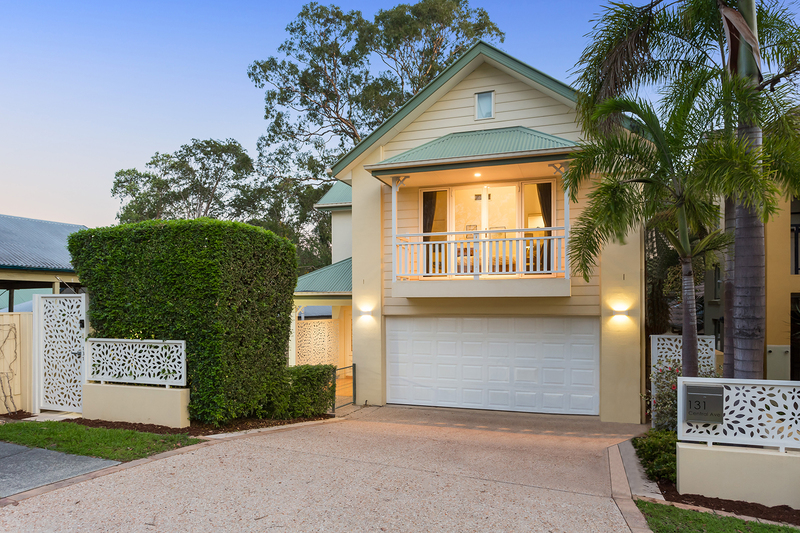 Offering a stunning streetscape, immaculate contemporary interiors and an expansive view over parkland with the benefits of plentiful greenery and a ‘lock and go’ lifestyle, this four bedroom, three bathroom home ticks all the boxes and provides modern living in a location dedicated to elite schooling. 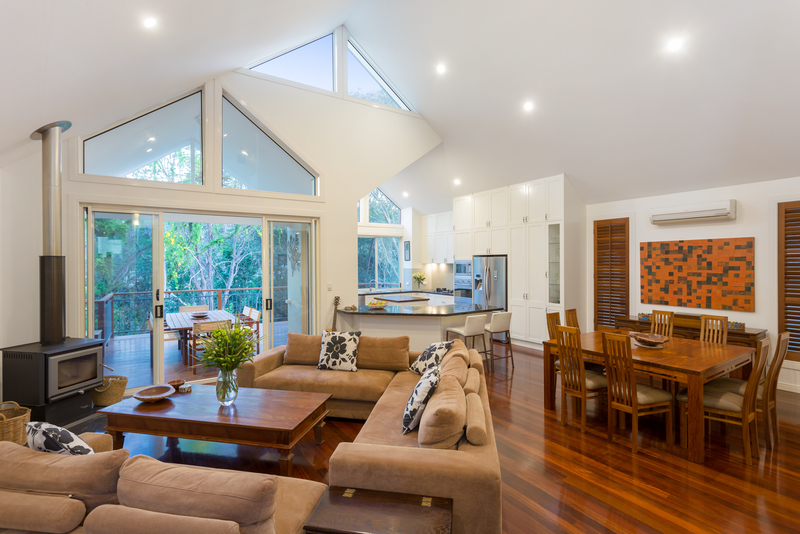 Upon entry, be greeted by the large open plan heart of the home with its cathedral-like ceilings and light and airy spaces. 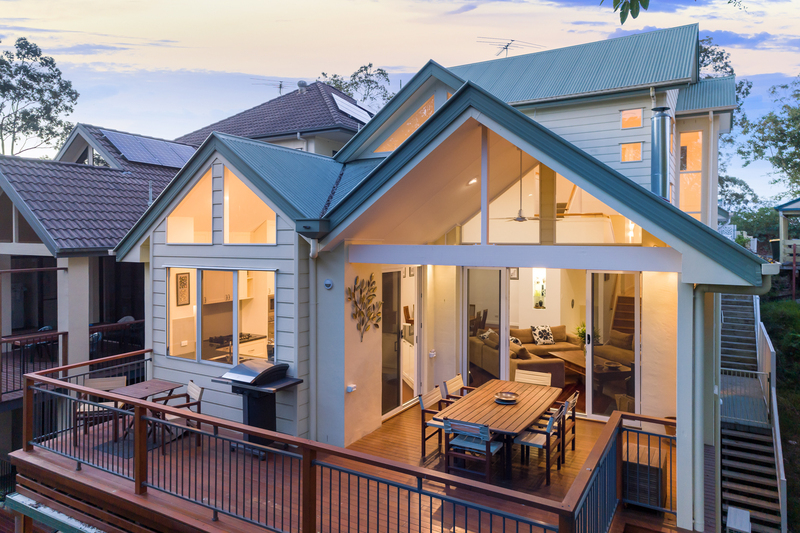 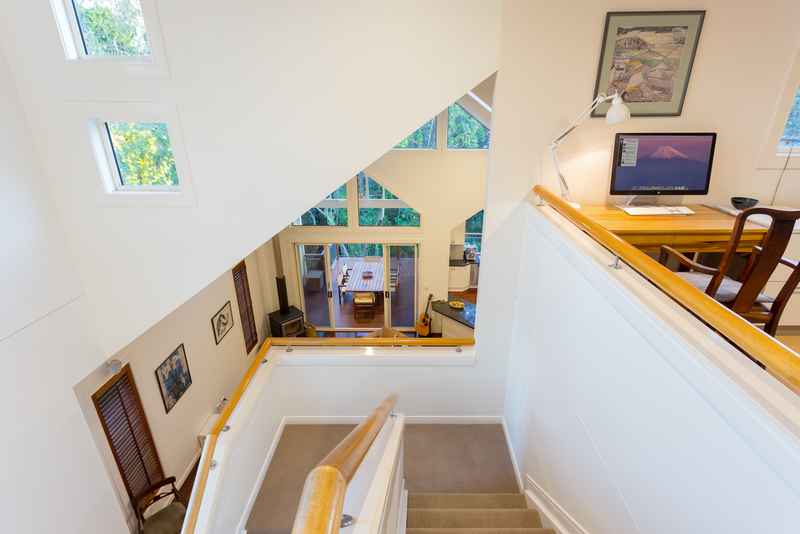 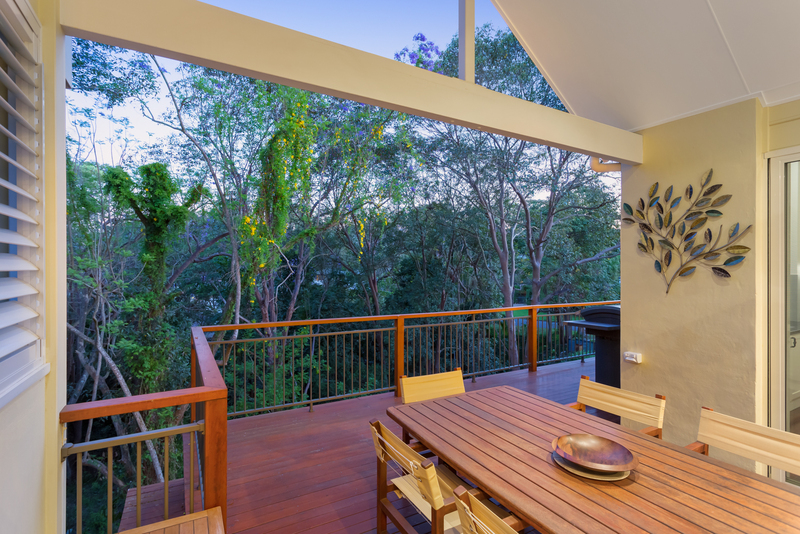 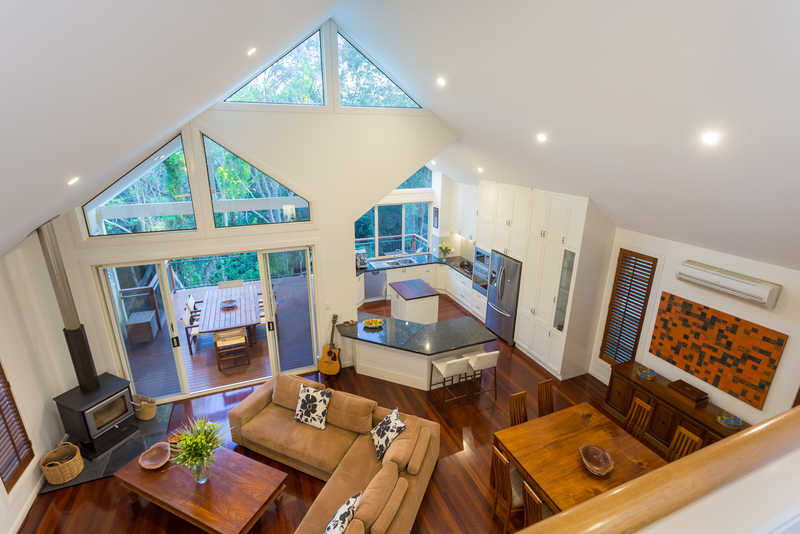 This modern residence opens up into the ultimate entertaining space, large living rooms, stunning timber floors, and seamless extension to the wide covered deck overlooking Banksia Park. 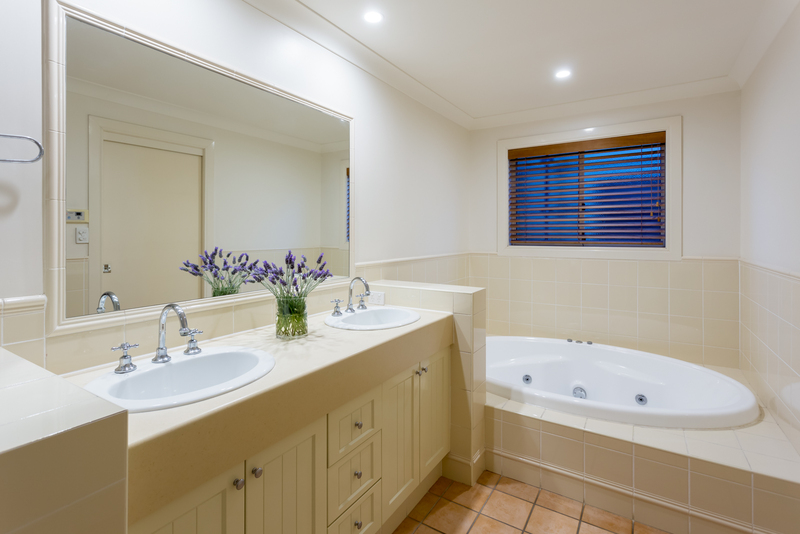 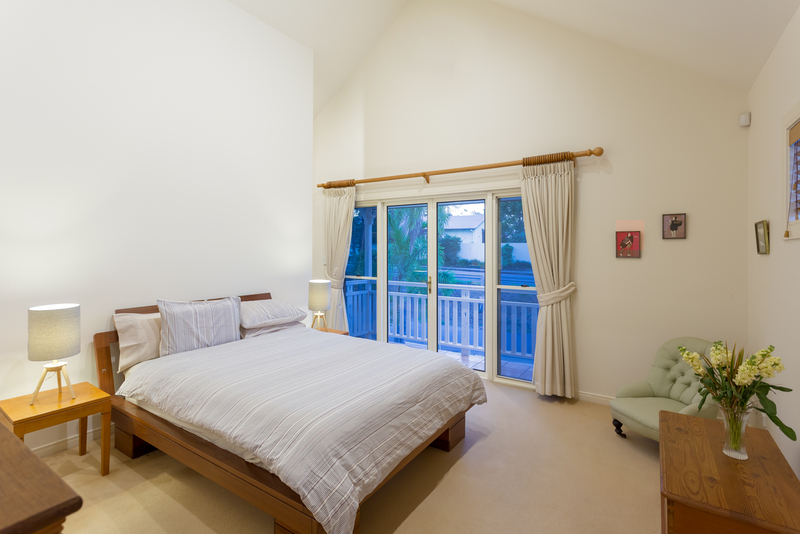 Quality fixtures and fittings have been included throughout the property, along with an immeasurable amount of storage. 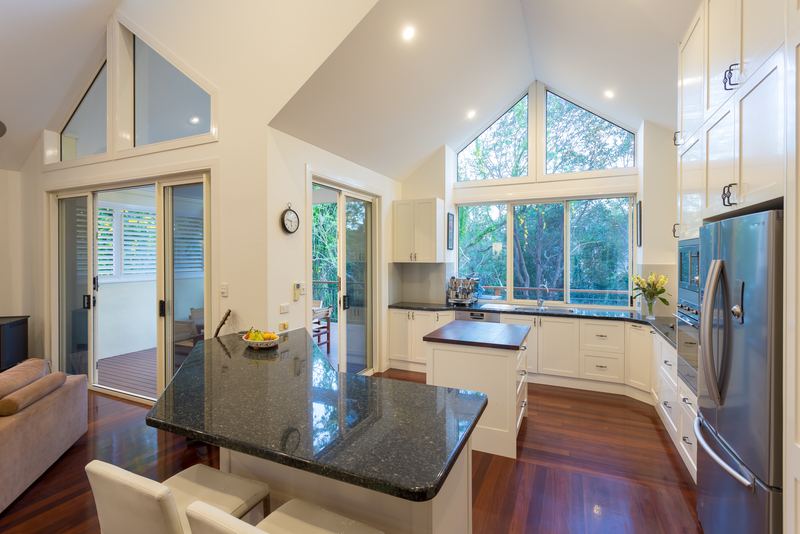 The shaker style kitchen is very much part of the family space, the hub of the home. 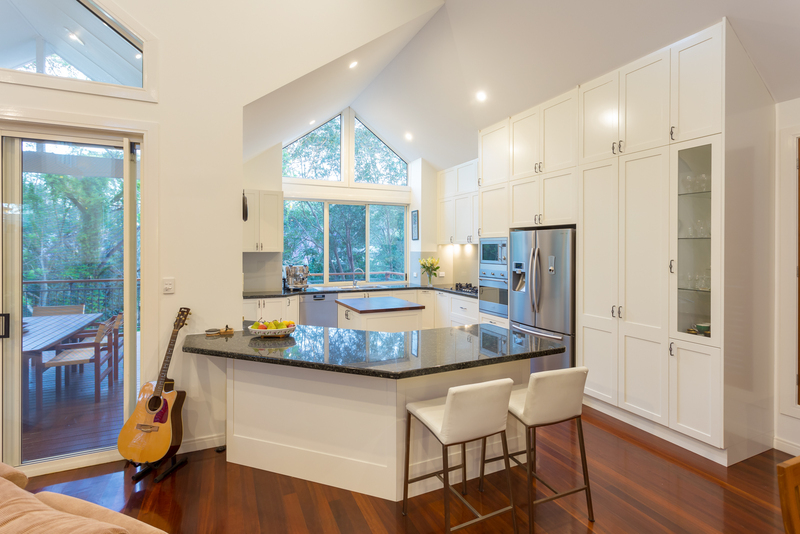 Offering European stainless steel appliances with Siemens cooktop (town gas), granite benchtops, island worktop with everything you could wish for at your fingertips. 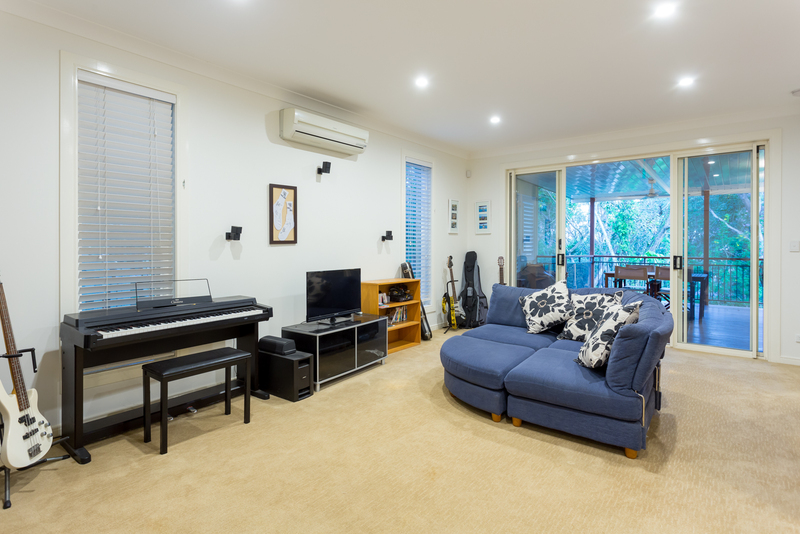 Whilst the home benefits from the breezes there is also air conditioning and ceiling fans. 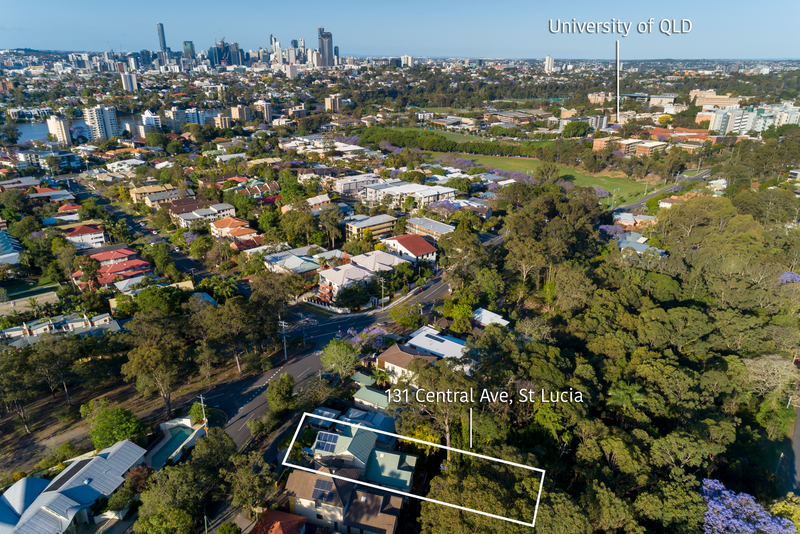 The location is superb, you are just minutes from The University of Queensland, a short walk to Ironside State School and within walking distance to the city bound buses and the river cat.